Lifting off again Summer 2019! This bi-seasonal program offers students a hands-on space travel experience in the context of sunny Orlando. 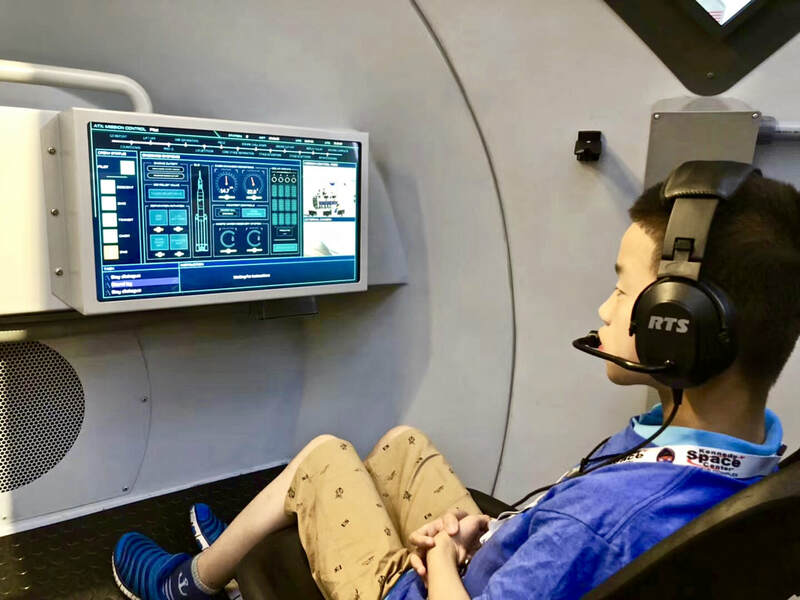 Students participate in an immersive experience at the Kennedy Space Center - the launch site for American NASA rockets - where they observe the technology NASA is using to learn more about the planet Mars. Across three days, students also receive a tour of restricted-access areas of the NASA base and intensive STEM robotics challenges! While in Orlando, students also participate in an educational trip to the world-famous Universal Studios, take in sporting events, visit local schools, and of course have plenty of time for shopping! After Orlando, students fly across the country for a college-preparatory experience in San Francisco. During visits to top California schools, students participate in team-building activities, embark on campus tours, and sit in on guest speakers discussing the most important aspects of college applications. They will also tour San Francisco’s famous Silicon Valley to see some of the most famous tech companies in action, and do plenty of sightseeing in the golden city! Although our NASA Camp first launched into orbit January 2018, we are constantly modifying the curriculum based on feedback to maximize content while minimizing student stress. 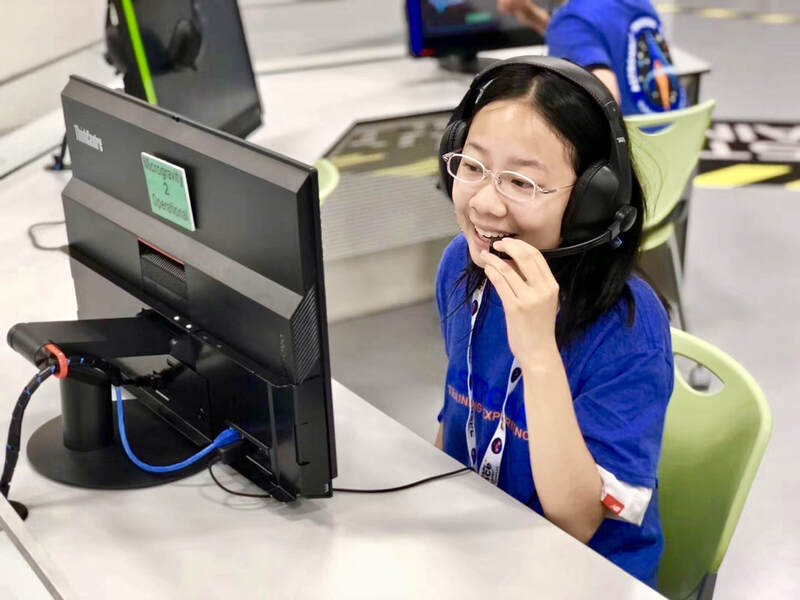 Modifications are always done with respect to our core goal of facilitating multi-platform education in the STEM fields, as well as gaining skills in collaboration and American cultural competency! Boston Roundtable supplements all aspects of the learning experience with pre and post curriculums, as well as facilitated growth in three core areas: STEM, social development, and cultural development. Boston Roundtable's NASA curriculum was created by a M.Ed holder and is designed to be performed on the go; whether on a bus, in a hotel conference room or at a program stop, our lessons fit in cleanly with the overall program itinerary. 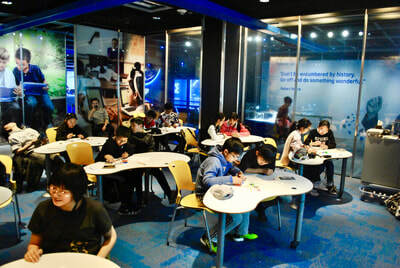 The core goal of the curriculum is to familiarize students with the main principles, scientific elements, and history of a given activity, as well as confirm comprehension afterwards. Content is taught in an American education style, with a heavy emphasis on collaborative learning. Students develop respectful ways to critique the work of their peers, as well as establish a productive group work ethic. The program keeps lectures to a minimum, and uses a variety of mediums to deliver content including model design, simulations, educational games, group discussion, performance, and more! Boston Roundtable also strives to promote an understanding of the scientific methods of engineering and process. At both NASA and other educational stops, our curriculum includes information on the development process by which current engineering standards came to be. This practice gives students an understanding of historic development in a variety STEM fields, and encourages them look to the future and anticipate what may be to come! In acting as an American classroom, Boston Roundtable strives to establish a supportive learning environment by fostering mutual respect among its participants. Group guidelines are established on listening and giving constructive feedback, and refreshers are given where necessary. Our collaborative learning style helps students form strong bonds with one another, as well as adjust to the expectations of an American classroom should they pursue education in the states. 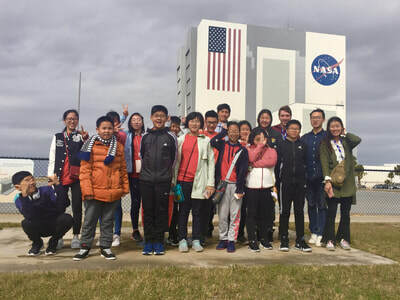 Our teachers place heavy emphasis on positive reinforcement, and hand out certificates of completion for both the three-day NASA program, as well as the overall trip. 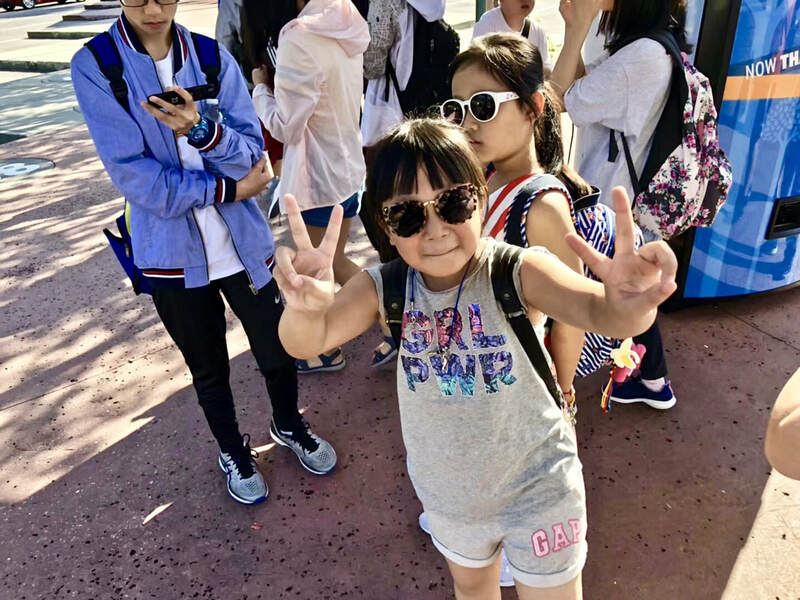 In addition to "social" stops in the program such as Universal Studios, Boston Roundtable also provides party engagements at the midpoint and ending of the trip, where students are encouraged to cheer on their peers as they perform songs, play games and show off their other talents. Things like holding open a door, or saying "excuse me" may seem like small acts, but for Boston Roundtable these are crucial signifiers of American culture! Our teachers brief students on the ins and outs of American courtesy, and reinforce practices across the trip. For example, non-buffet meals are supplemented by a crash course on how to order food in an American restaurant - a skill naturally worked into our itinerary and practiced throughout the entire trip! In our preparatory school and college visits, we pair our students up with current students at the school to help them gain a better understanding of what it means to study in an American classroom. Students assess what it takes to apply to an American school, and what resources are available to them when enrolled, such as athletics, community service opportunities, and academic support. Boston Roundtable also tries to orient its curriculum to cover current and historical US events wherever possible. For examples, our visit to Facebook in Silicon Valley is supplemented by an activity on the "fake news" phenomenon, while our UC Berkeley visit discusses inclusivity and the university's role in recent political protests. 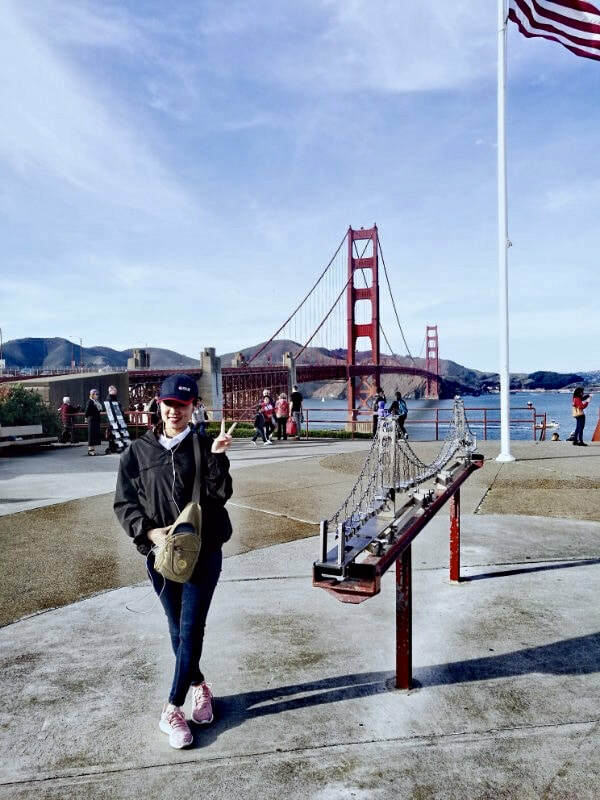 The San Francisco portion of the trip emphasizes the city's history, and also includes visits to City Hall, the Palace of Fine Arts, and the Golden Gate Bridge. In working with a wide range of ages, it's important to acknowledge that not every student may be at the same level of English proficiency. Although students are encouraged to speak English throughout the trip, Boston Roundtable understands that too much unfamiliar vocabulary in a target language may inhibit learning. We thereby supplement each step of the journey with Mandarin support. Boston Roundtable's lessons are written in simple, easy to understand English, and include a Chinese vocabulary of keywords. In addition to the cultural practice of ordering at an American restaurant, students are also given translated menus for each non-buffet restaurant stop to help them understand their choices, as well as assist in the process of ordering. For lecture-heavy English content, such as guest speakers or informational sessions of the college visits, Boston Roundtable provides at least one translator on hand to guide students through the specialized STEM language. For walking and outdoor engagements, such as college tours, students are also given earpieces to ensure they can hear and understand clearly. Translators are as on hand throughout the entirety of the NASA training to guide students through any difficult content. 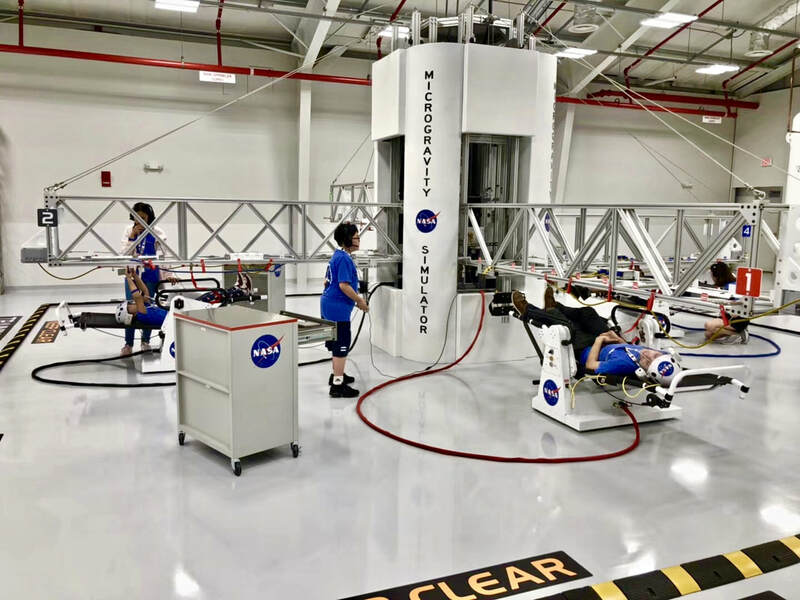 This year's NASA camps already have students recruited for both sessions and are currently closed from further enrollment. We hope to launch future iterations of this program for students from all over the world. Current college students and recent graduates are welcome to apply to be counselors for this program. For NASA, knowledge of Chinese language and culture, as well as previous teaching experience, is preferred. Photos From Past NASA Camps!